Ever since Donald Trump's inauguration and his promises of closing the border to immigrants, it is necessary to have all relevant information about your immigration status, what you can and cannot do and whether you’re at risk of being deported. That is why we’ll be sharing some essential information to consider if you are an immigrant in the United States. 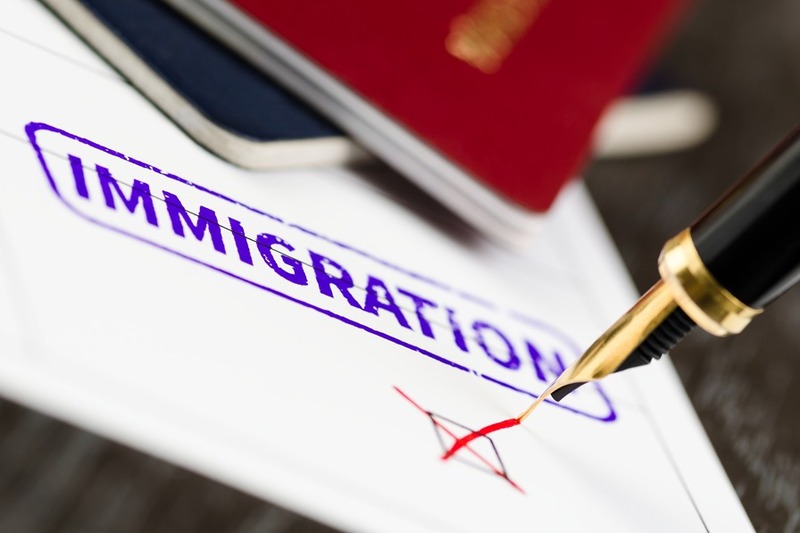 According to the United States Citizenship and Immigration Services (USCIS), there are several immigration categories. Take a look at some of them and learn to identify your personal situation. This category corresponds to those who have fulfilled the requirements established by the Immigration and Nationality Act. Those immigrants that have followed all the steps to gain citizenship have all the rights of a citizen by birth such as freedom of religion, the right to vote, to work, to a fair trial, to run for public office, to move freely -within and outside the country- amongst other. As such, citizens through naturalization should not be afraid of being deported. However, in this changing times, we recommend that you always carry documents to prove your citizenship with you. This category refers to those immigrants who, in spite of not having obtained their citizenship, they can legally and permanently reside in the country and have the right to live and work in the country unless they do something that, according to the law, makes them eligible for deportation. Permanent residents can travel abroad even if the time may be limited or the fact that they risk losing their migratory status. 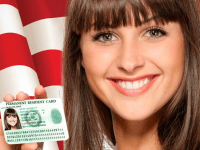 If you fall under this category, we recommend that you carry your Green Card with you at all times and to keep copies of all documents that identify you as a U.S. resident in a safe place. It is also important that you behavior is nothing but exemplary to avoid getting into legal troubles that might get your residency revoked. It’s a special immigration status that seeks to help those people who face persecution or have fear of being subjected to persecution because of their race, religion, political ideology, nationality or for belonging to a particular social group when if they return to their country of origin. 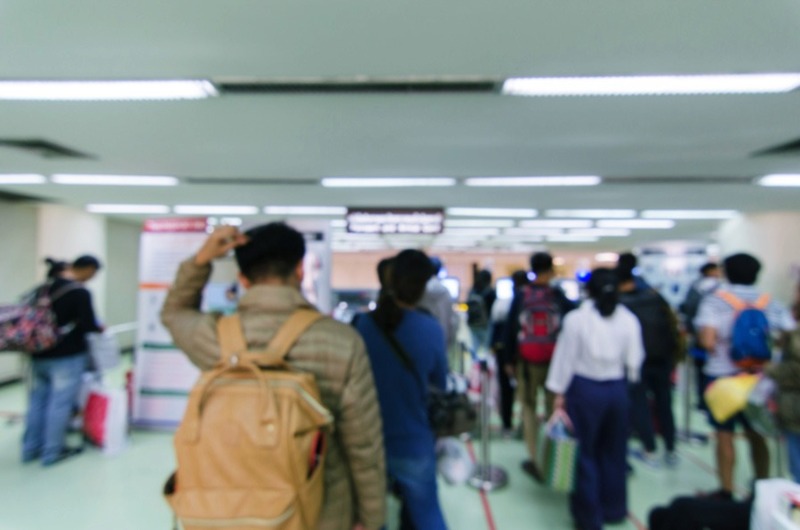 Under a refugee or asylum status, you can legally work and live in the country, however, you’re not allowed to freely travel outside the country and definitely not to your home country, as this is a reason for immediate revocation of the asylum status. This category encompasses all those people that for one reason or another don’t have a permit to live and work in the country. 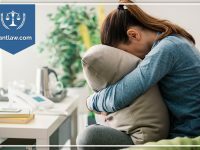 This is the most vulnerable sector of the immigrant population as they are not entitled to any rights and if they are arrested, they will very likely be deported back to their home country and will not be allowed to enter the US again. This type of immigrant cannot legally work or live in the country and as such, they don’t have any of the rights that legal immigrants enjoy. If you are an undocumented immigrant you should seek legal advice in order to legalize your status in the country, especially now. 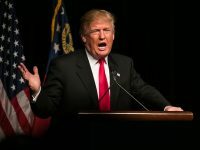 With the harsh migratory policies that the new president is seeking to establish, you risk being incarcerated, deported or both, and you could be denied any type legal immigration in the future. We hope this vital information we’ve provided today helps you feel less stressed about your uncertain future as an immigrant living in the United States of America. As you can see, it’s imperative that you talk to an experienced immigration attorney who can help, whether you’re a citizen through naturalization, a Green Card holder, a refugee or an undocumented immigrant. 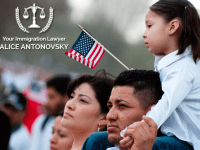 Here at The Law Offices of Alice Antonovsky, we have successfully helped a large number of immigrants obtain immigration status in America. We can do the same for you! Give us a call at 1.718.924.2896 now to schedule a confidential consultation. We look forward to assisting you!